It's not always an easy conversation. Disagreements about the number of children to have is one of the most difficult topics for a couple. This is true even if you have already made the decision to bring children into your relationship, because it's an emotional decision that can affect everything from how other children will react to financial choices. It's an emotional decision that can affect everything from how other children will react to financial choices. Those emotions can make it tough to talk about family expansion — but talking about it is incredibly important, no matter where you end up on the question of whether or not to have another child. With that in mind, here are eight tips on bringing up the desire for another child with your spouse. We hope they help you navigate what can be a tough conversation with understanding and acceptance. 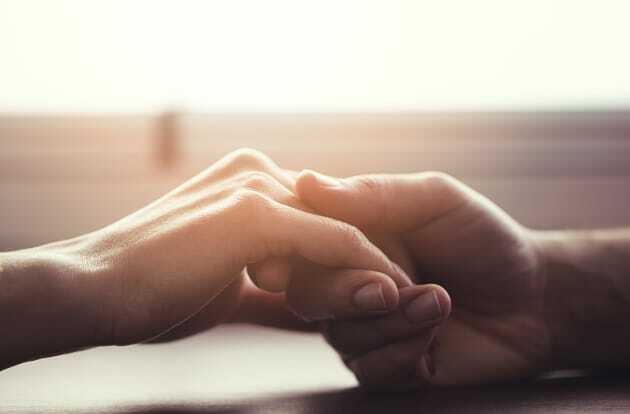 "Adopting a patient attitude is a critical preliminary step that needs to be taken to prepare you for the different paths the conversation can take," says Weena Cullins, a licensed marriage and family therapist. If you're considering bringing this up with your partner, it's fair to assume you've been thinking about it for a while, so you've had a head start on considering all the ways that this could change your lives. But for your partner, it could be the first time they've seriously thought about what another child could mean, Cullins points out. "Verbalize that you understand that your partner may need time to think about the idea thoroughly and really mean it," she says. "Give them the space they require to process their thoughts and feelings before assigning too much weight to their initial reaction." If one of you plans to become pregnant in order to have another child, you may have some decisions to make about reproductive medical interventions — even if you were able to conceive without them in the past. 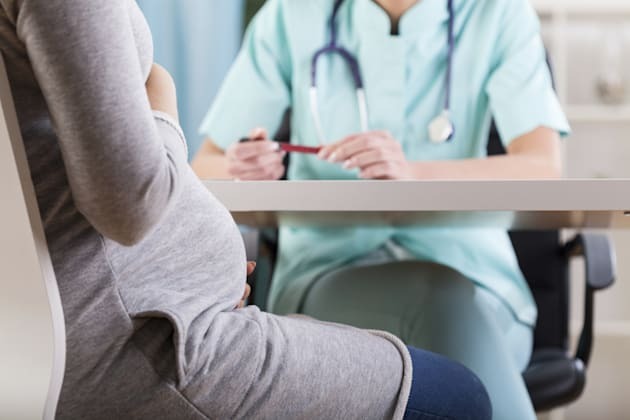 Statistics Canada indicates that about one in six parents experience secondary infertility, where they find they are unable to conceive without assistance after a year of trying, regardless of an earlier pregnancy. Talk to your partner about what you would do in such a circumstance: which reproductive interventions are you comfortable with, how soon would you want to investigate them if pregnancy doesn't happen, how would you pay for such treatment, and how long would you be willing to try to conceive if there is difficulty? If you are coming into the conversation with a particular goal, you're much more likely to reach that if you make your expectations clear at the start, Cullins says. Are you just wondering what they're thinking? Do you have a timeline in mind for a decision? Stating that up front can guide the conversation and ensures that your partner knows where you stand and doesn't overreact (or underreact). 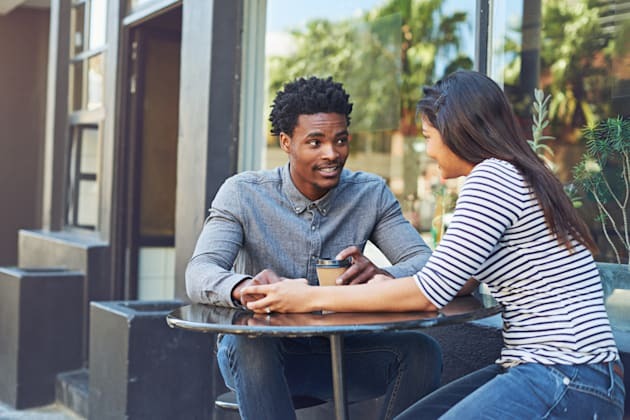 "It's important to be specific about what you hope to achieve from the conversation with your partner to reduce any misunderstandings about your expectations," Cullins says. While having another child might have different practical meanings for each of you — for example, the person who would carry the baby, if applicable to your relationship, would have to be 100 per cent on board to move forward — it's important to be open to your partner's thoughts and concerns just as you hope they will be to yours. "A realistic conversation goal to set is to feel mutually heard and empowered to make a decision the two of you can feel positive about," Cullins says. "Listen with curiousity to their thoughts and feelings versus becoming determined to convince your partner to adopt your viewpoint." Usually at least one partner (sometimes both) takes some time off work upon the arrival of a new baby. Think about what this looks like for you. Who would take parental leave? For how long? Would you split leave? Is there a financial difference in pay and top-ups that might change your decision? What would you do about care for your existing child? These considerations may not be what makes up your mind about adding to your family, but they are important ones to consider in advance, especially if concerns about the cost of having another child are causing hesitation for one or both of you. Financial considerations may not be what makes up your mind about adding to your family, but they are important ones to consider in advance. "Imagine how you want both you and your partner to feel after the conversation about having another baby is over," Cullins suggests. If you'd like to come out of the conversation with a decision made, think about what that looks like. Is the decision a yes or no on having another child? Or does it simply mean you'll revisit things in a set period of time, whether that's a week or six months? "It's common for partners to feel unnecessary pressure to move more quickly than needed or make a final decision soon because their partner was unclear about their expectations for the discussion," Cullins adds. "This can leave a bad taste in everyone's mouth before the real work gets started." Couple looking at the bills and planning their expenses. Sit down with your partner and have a tough talk about what another child would really mean for your family, financially. Do you have equipment and clothing you can reuse? Will you have to increase your budget for childcare? Do you need a larger living space? Will one of you reduce your work schedule? It can seem very unemotional to discuss how money plays into the decision, especially when the choice to have (or not have) another child is such an emotional one. But it's smart to think about finances now, because that can help you prepare for any challenges that may come up. You and your partner may find you're on the same page about having another child, or you may have some disagreements. Either way, look at your relationship with each other and work on that before another kid comes into the equation. Even great relationships have room for improvement, and no matter what, it will bring change to have another child. A strong relationship is a great foundation for getting through that change well, together. "Parenting partnerships are best when feelings, needs, and behaviours are openly and honestly talked about," says psychotherapist Dr. Fran Walfish. "This begins with each partner's curiosity and willingness to always look within first."